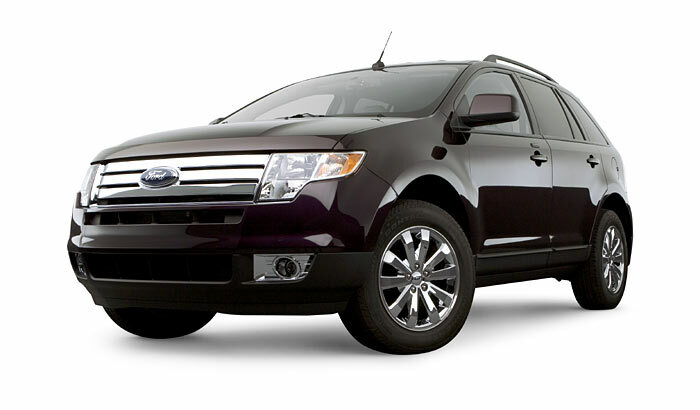 We finally went with the Ford Edge. Picked it up last night. My favorite part is the vista roof, the whole top of the car practically opens. And the fact that I didn’t have to take a penny out of my pocket, and the lease is the same as my old SUV. Very nice! I like it! And even better about the $$!